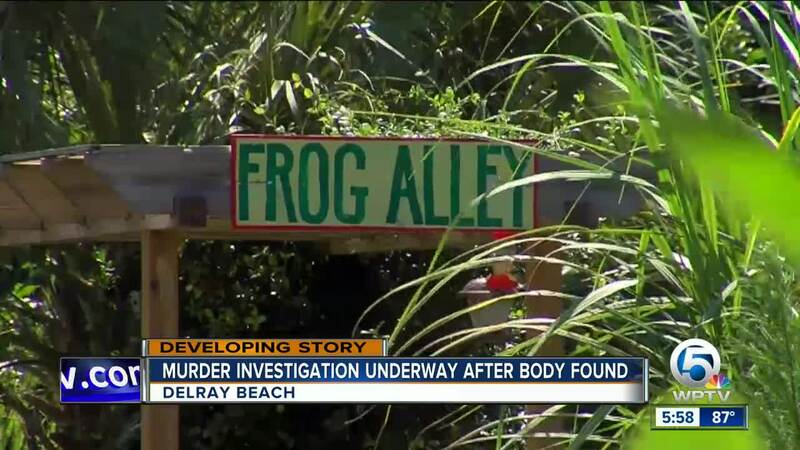 Delray Beach Police are still investigating how a woman was killed in a community garden. 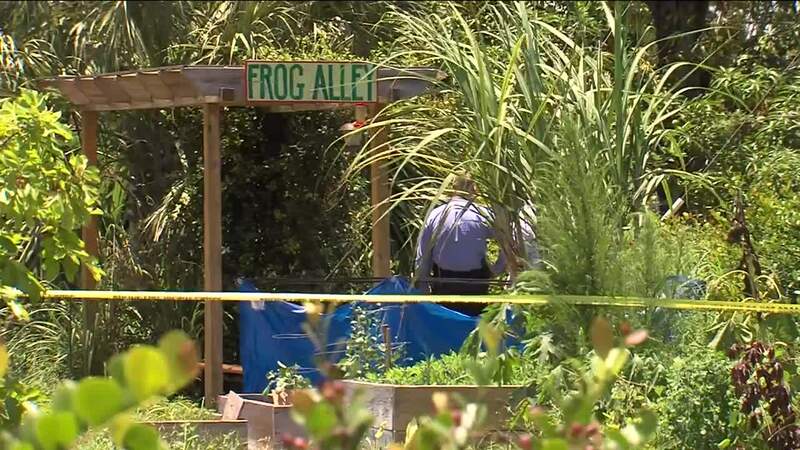 They say 33-year-old Jennifer Salcito was found dead in the Frog Alley Community Garden Tuesday afternoon. They were passing out flyers and talking with people to try and find out how Salcito ended up in the garden. The family did not have a comment but did say Salcito was an actress. 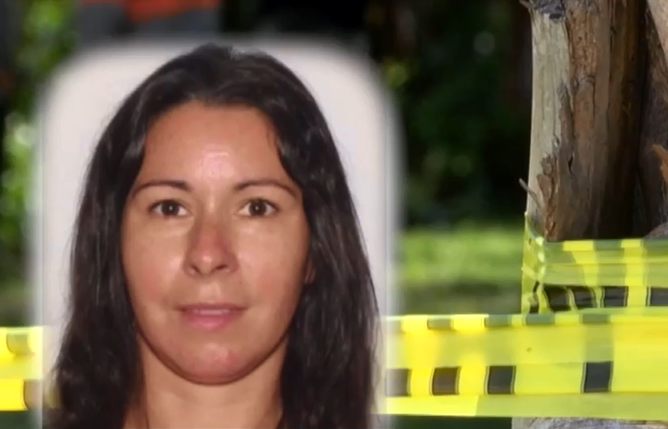 People in the area said they recognized the woman in the flyers. 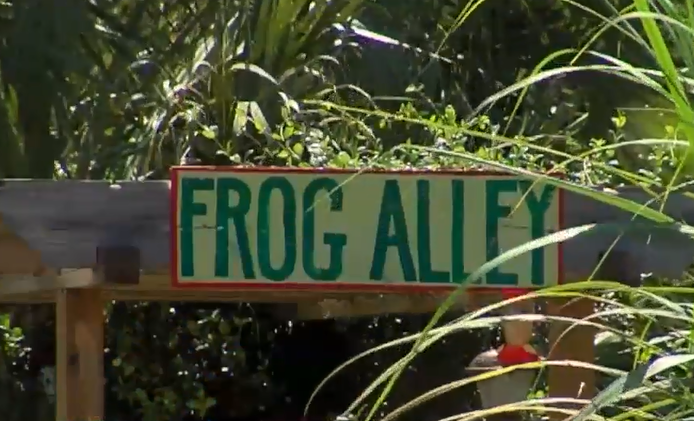 “Maybe three weeks ago she was here and if I am not mistaken two weeks ago she was here,” said Lorna Moses who is a volunteer at a nearby church that will give out free luck twice a week. 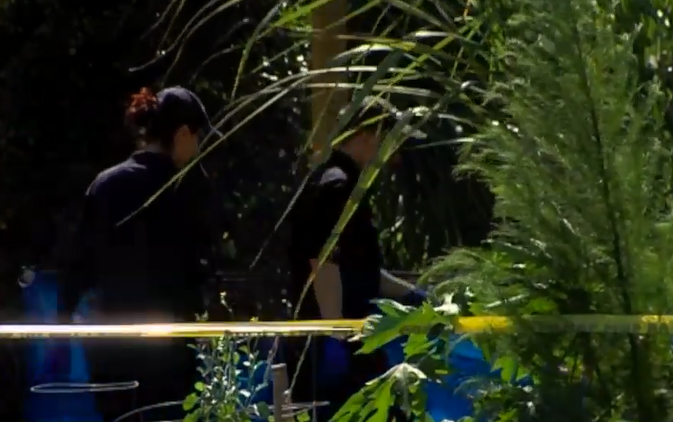 Police were looking for more evidence in the garden on Wednesday, the community says the garden is used by several people in the area. 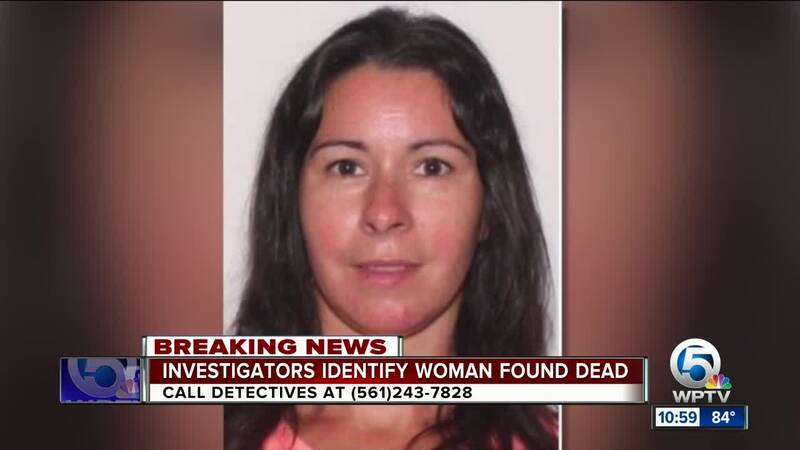 Police ask if anyone has information to contact Detective Michael Shiner at 561-243-7828.